Our Mini-Courses are gateways to your power. 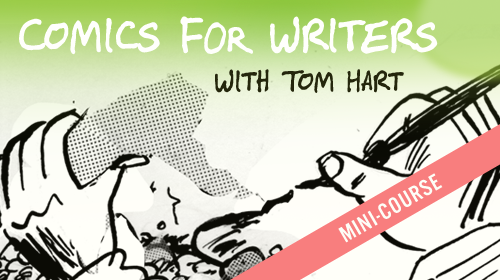 Start with some of our Mini-Courses, which will help you gain control over comics and visual storytelling to tell your stories deeply and truthfully. Designed to be self-guided, you can log into these at anytime, and learn at your own pace. 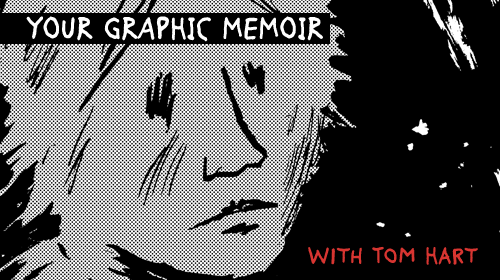 Tom Hart's Graphic Memoir Mini-Course is 16 videos and a bunch of PDFs. Not so mini, but self-guided and will give you tons of insight to get moving!